Everyone is always looking for a little extra space in their home. 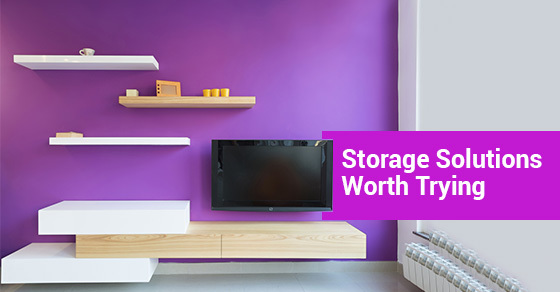 Here are some storage solutions that you may have not heard of before. If you are looking to rent a storage unit in Burlington, contact UltraStor today. We are a state-of-the-art storage facility. 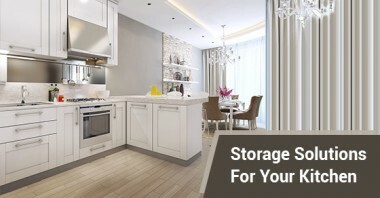 Every kitchen, large or small, is always in need of extra storage solutions. The kitchen is one of the busiest rooms in the home since it is typically used every single day of the week. Not only that, but a lot of items are needed for a kitchen to be able to function, especially for families.